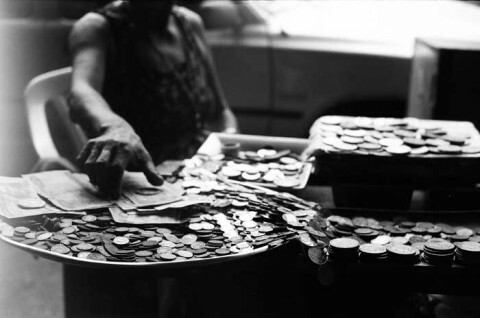 A coin dealer is one of the greatest resources that we coin collectors have. Finding a coin dealer is easy. But shopping around for a good coin dealer who has the coins you need, is experienced, and follows honest, ethical business practices may require a little more work. Have earned recognition from their peers and by organizations such as the American Numismatic Association (ANA) and Professional Numismatists Guild (PNG). How do you find a coin dealer who meets these criteria? If you’re a member of a coin club, find out what coin dealers your fellow coin club members patronize. Chances are, your more experienced coin club friends are familiar with the better dealers in your neck of the woods and would be glad to make some coin dealer recommendations for you. Even if you aren’t a member of a coin club, you can still reach out to local coin clubs on social media. Just ask if they have any recommendations on coin dealers that they’ve had good experiences with. Some coin dealers are nationally known — they even publish advertisements in coin magazines and newspapers. You may get some candid feedback about larger, more well-known coin dealers if you ask around on coin collector forums such as CoinTalk and Coin Community. If you find a coin dealer who practices solid business ethics, you’ve struck gold. Get away with selling misrepresented coins. Charge more than fair market value. Refuse to offer buyers recourse on their purchases. This is really a shame — because the few bucks that coin dealer might unscrupulously make on a sale will likely pale in comparison to the amount they will have to pay in lawsuits or lost business if the word gets out about their unfair business practices. Honesty is always the best policy, and it’s a business policy every coin dealer should live by. Thankfully, many of them do. Many honest coin dealers are listed with the Better Business Bureau (BBB). Before shopping at any coin shop, be sure the coin dealer has good BBB ratings and has no negative marks — such as many complaints or unresolved customer claims. By the way, if you’re going to buy coins on eBay, be sure to check the coin dealer’s feedback ratings on eBay first. EBay coin dealers who have solid 99% (and higher) ratings and a feedback score in the thousands are usually the better coin dealers. There’s relatively little risk in buying coins from an eBay coin dealer — so long as you follow the same advice in this article that you’d use when shopping around for a bricks-and-mortar coin dealer. The coin world is pretty wide and diverse. It’s virtually impossible to know everything about every coin. This is why many coin dealers specialize in only certain types of coins. Some coin dealers focus on classic U.S. coins, while others specialize in modern coins, or copper coins, or world coins. While some coin dealers will sell seemingly everything under the sun, even those dealers specialize in something or other. Often, one coin shop will have 2 or 3 associates, and each will have his or her own area of expertise. As a coin collector, the most frustrating experience is traveling to a coin shop only to find the dealer doesn’t carry certain material you want, or the coin dealer has no need to buy the types of coins you were hoping to sell. This is why it’s always a good idea to call coin dealers ahead of time. Make sure they have what you want to buy, or are willing to buy the coins you want to sell. If you want to buy coins that are unusual or ones that are not often encountered in the collecting world, this is where finding just the right dealer will especially pay off. There are coin dealers for every niche of the hobby — even the more obscure areas of coin collecting. Take a little time to find just the right coin dealer (one who specializes in the types of coins you wish to collect), and you’re sure to be in good hands. 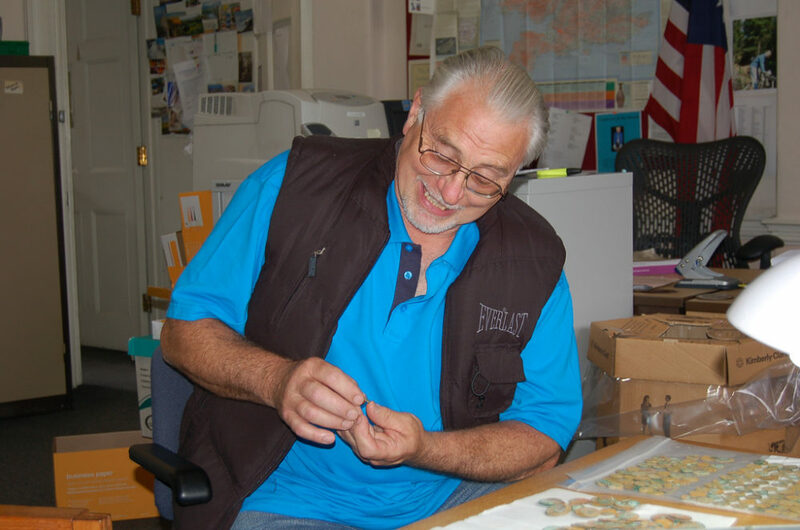 It might seem that being a coin dealer is a competitive business — and it is. But this doesn’t mean that all coin dealers are vicious individuals who care only about themselves and making money. Some of the best coin dealers are those who are true champions of the hobby and have wide social networks that include many other coin dealers and other hobby professionals. Many of the nation’s leading coin dealers count other coin dealers among their best friends and favorite business contacts. And they’re often more than willing to share some good words about fellow coin dealers that they know and respect. The very best coin dealers are held in high esteem by their peers. This can help pay off for you as well — because well-connected coin dealers can reach out to fellow dealers to help you find the coins you want for your collection. So, if you want a really unusual or rare coin that you can’t seem to find anywhere, chances are your coin dealer will know exactly who to reach out to in your pursuit for special coins. Sourcing coins from other dealers and selling them to their own customers is how many coin dealers fulfill their clients’ coin want lists. The American Numismatic Association has a searchable list of coin dealers who are members of the ANA. This is a very helpful tool to help you find a coin dealer near you who is a member of one of the world’s most respected coin clubs. The Professional Numismatists Guild, a highly respected organization designated for some of the industry’s best coin dealers, also has a searchable directory of coin dealers. While there are many great coin dealers who are not on the list, searching the PNG directory of coin dealers is a simple way to find those who are known to be among the best in the industry. PNG membership requires dealers be at least 21 years old, have a net worth of at least $250,000, offer reasonable recourse options for their customers, and agree to the PNG Code of Ethics. The PNG also has a Collectors’ Bill of Rights. You really can’t go wrong if you’re dealing with a coin dealer who is a member of the PNG.